Are you preparing for a key sporting occasion? There is need for you to go comfortably, in style and hassle free. Take our sporting event limo for your day’s activities. Do not be worried about the extended parking lots or crowds. The limo will take you wherever you choose. You can tailgate in the limo on the way. There are several optional events in the entire Columbia, Maryland region. These include local high school events, Navy football, and other local colleges. 2. The yearly Navy - St. Johns College croquet game. 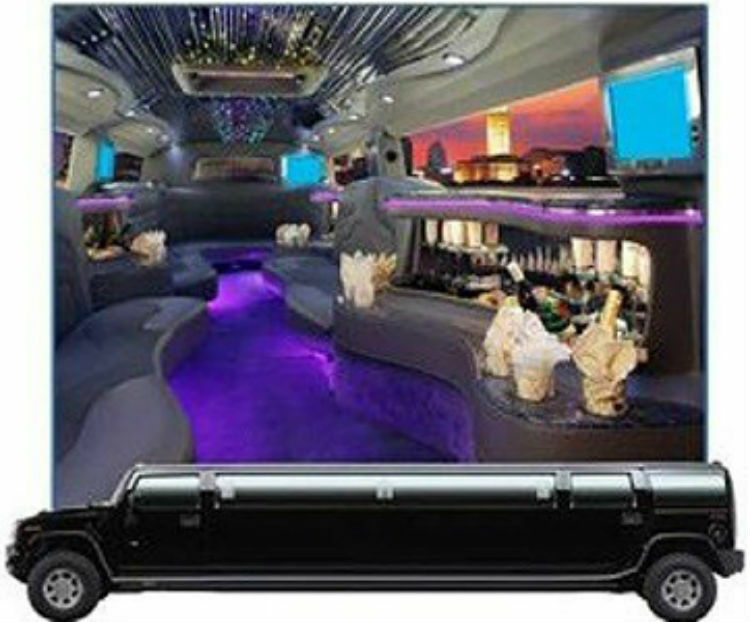 This would be an ideal event to be present at in a limousine. Serves you right, just like the ever Great Gatsby. Wear a perfect dress. Set out exceptional picnics. 3. It is super easy for you. All you need to do is sit back and take pleasure in the day. Let your driver deal with the crazy traffic. After the day’s event, as an alternative to stewing while in traffic, enjoy the limo’s excellent features. 4. Our limos definitely rock! Big Flat screen TVs are available. You can watch a program of your choice. The radio set is at your disposal. Enjoy cool music. Enjoy a great sound system as wellas CD/DVD player. Do not disregard the bar area that comes with cold ice and stemware. 5. Work out with a schedule that suits your need. Go directly to the game. You can pick up your friends on your way. Later, make a stop at your desired sports bar. Enjoy your friends’ company. With the simple steps mentioned, fill the form above and on the right to find out what Limo Columbia can do for you and how reasonable our limo rental prices are. Click on the button, which says "Give me my FREE Quote.” You can also call us through 410-505-8386. Our rental prices are great!